The Arturo Fuente Gran Reserva Hemingway Best Seller is constructed with a velvety smooth Cameroon wrapper encasing choice Dominican fillers. 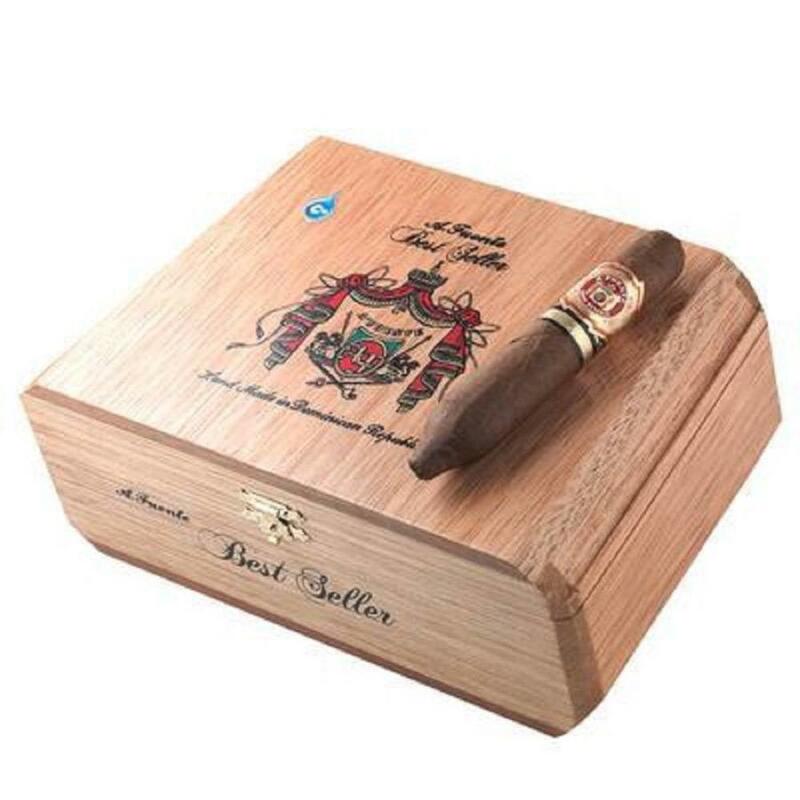 This short little figurado is bursting with Fuente's signature medium bodied flavors. Coming at a very affordable price, this premium cigar will find a permanent home in your humidor. The Best Seller is indeed just that.